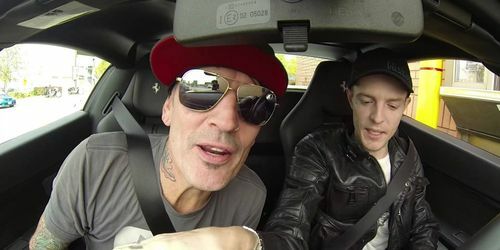 Eighth episode of Deadmau5 and friends on a Coffee Run. This episode features Amit Duvedevani from Infected Mushroom. 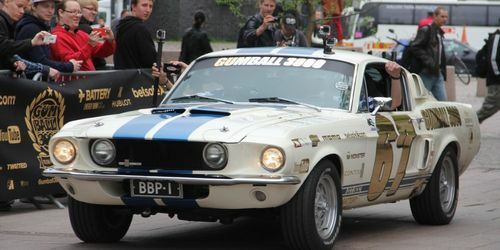 2013 was the Gumball 3000's 15th anniversary. A rally the guys of Team 67 never had done before. It was also a perfect ending of almost a 3 years full restoration process of the 1967 Shelby GT500. Seventh episode of Deadmau5 and friends on a Coffee Run. This episode features DJ Aero. As a further highlight of its 50th anniversary year, Automobili Lamborghini is presenting one of the most exceptional super sports cars of all time. Presenting the Lamborghini Veneno Roadster. 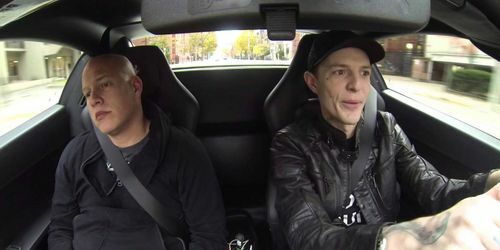 Sixth episode of Deadmau5 and friends on a Coffee Run. This episode features the Mötley Crüe drummer and international bad boy, Tommy Lee. Fifth episode of Deadmau5 and friends on a Coffee Run. This episode features entertainment lawyer, Dina LaPolt. Fourth episode of Deadmau5 and friends on a Coffee Run. This episode features merchandiser, Miss Detroit. Third episode of Deadmau5 and friends on a Coffee Run. This episode features Canadian comedian and actor, Russell Peters.